The Harraneh castle was thought to be built before the 8th century A.D. The castle is an early example of the architecture in the region. It is very well preserved and what it was used as is still not clear. It is one of the most visited of the desert castles. 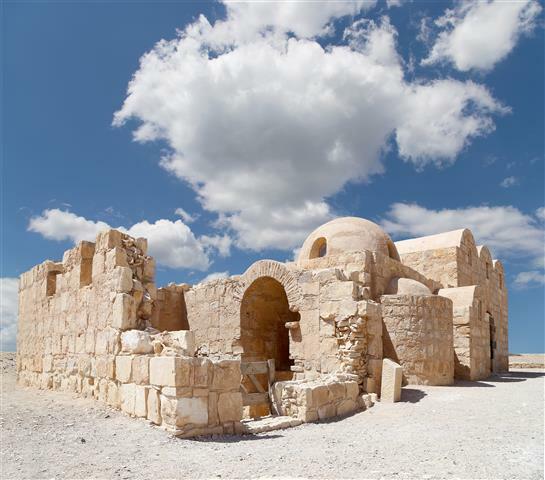 Amra castle is the most famous castle in Jordan, it was built between 723-743, and is considered a great example of the early Islamic architecture and art. There are beautiful frescos on the walls and ceilings, and a zodiac on one of the domes. 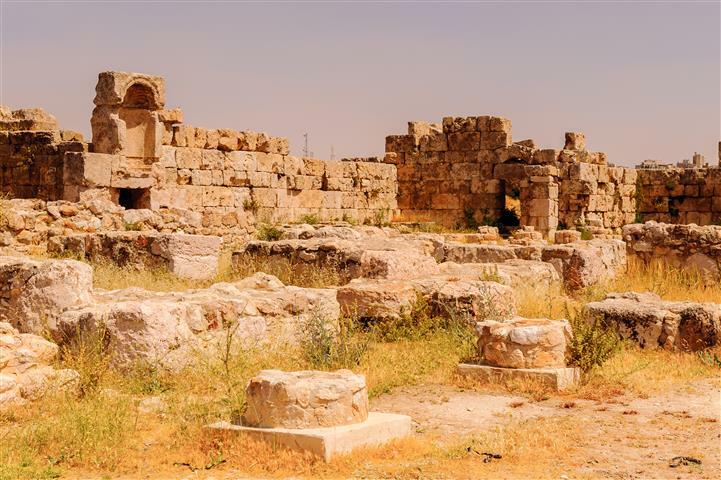 Azraq is a fortress located about 100 km. from Amman. The castle was constructed of black basalt, it is square with long walls around a central courtyard. 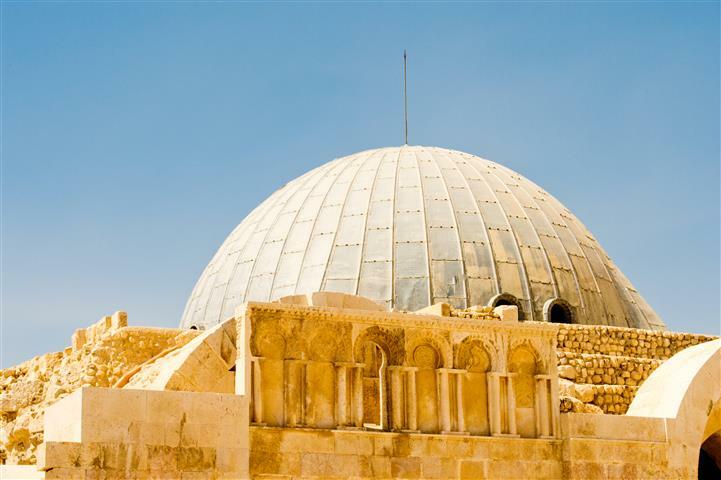 There is a mosque situated in the middle that dates from the Umayyad time. Inside you will view the remains of a board game that came from the Romans. 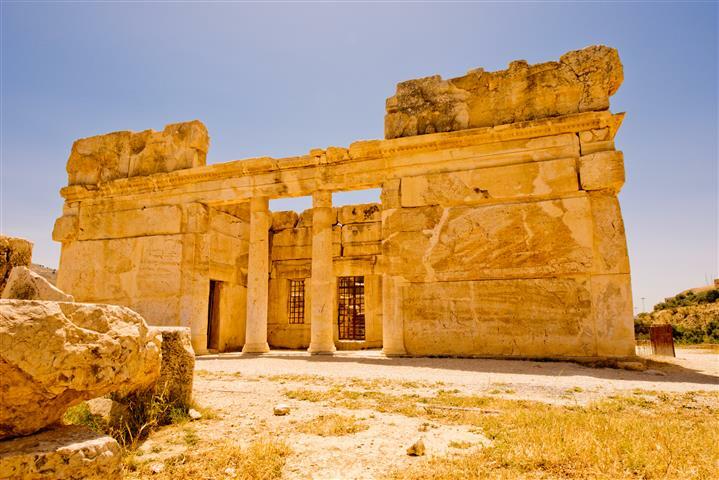 Start from your hotel in Amman at about 09:00, a driver will take you east to the Amra Castle, tour with your guide to see the Omayyad fresco paintings. Continue on to tour the mysterious Harraneh Castle. Drive to the Azraq fortress and castle, which is an enormous place, and close to it the Azraq Oasis. This is where the fortress obtained its water. There are several natural and ancient built pools, it is a popular place for bird watching.